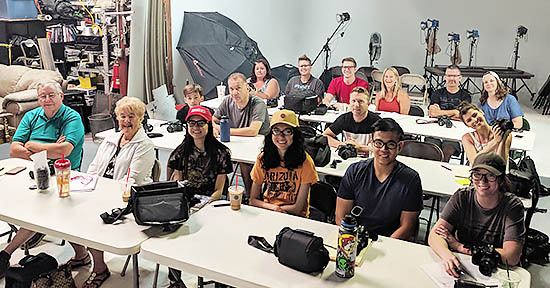 Our weekend and weekday morning editions of our Intro to Photography DSLR class! 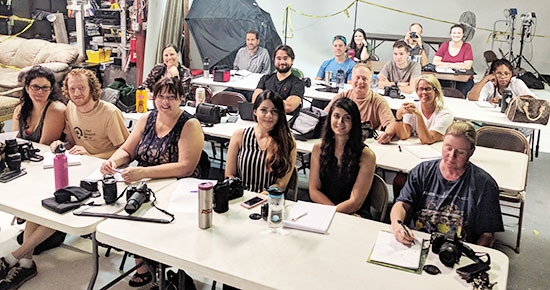 We offer this core class ongoing and multiple times a month because of its popularity and success in teaching everything needed to start out in photography or taking your skills to the next level! 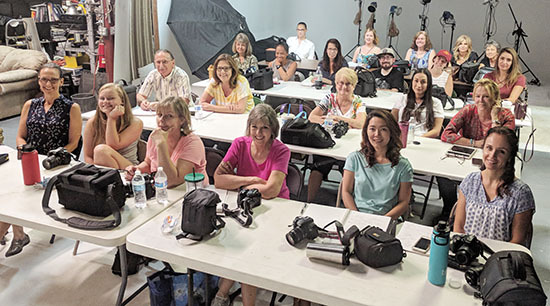 In addition, we offer our core photography classes and all of our specialty photography classes as private lessons if you prefer a more one-on-one learning experience! 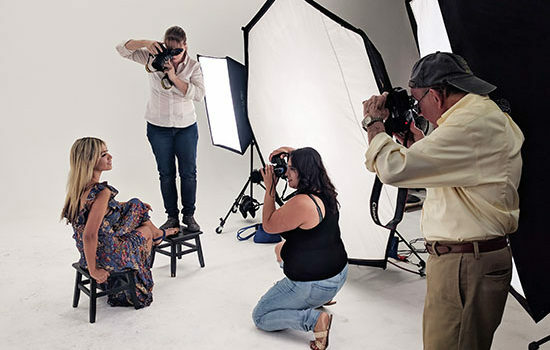 Sign up for a class and take your photography skills to the next level! 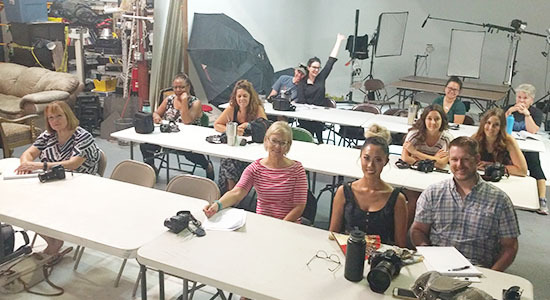 Another weekend edition of our Intro to Photography DSLR class! 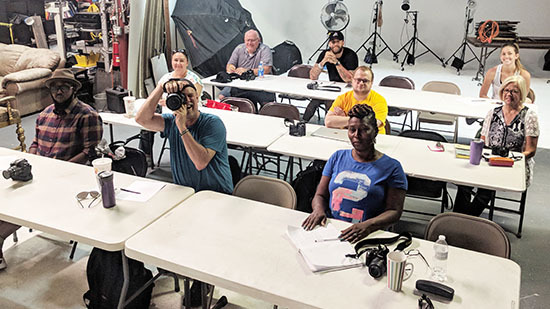 Start off your summer right by signing up for one of our classes. 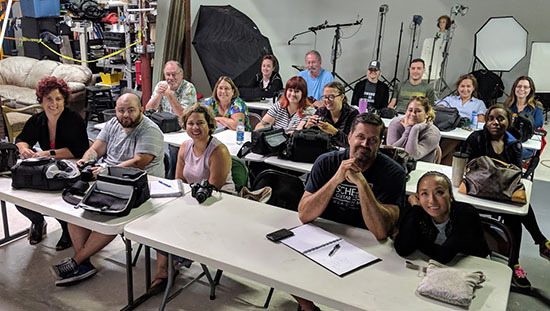 This core class is our most popular photography class so we hold it multiple times a month including nights and weekends! 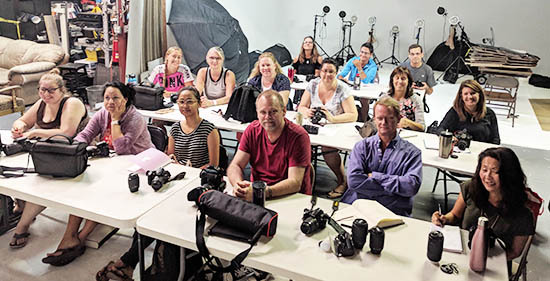 This 4 hour class will teach you everything you need to know about your camera and all its settings and functions. 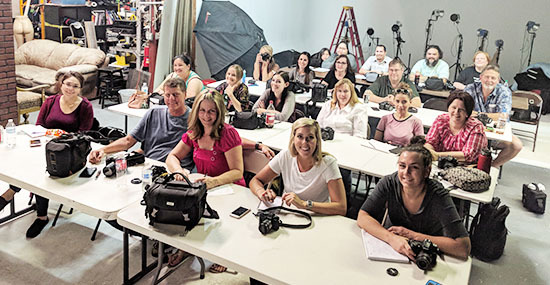 In addition, you will learn how to take better pictures! 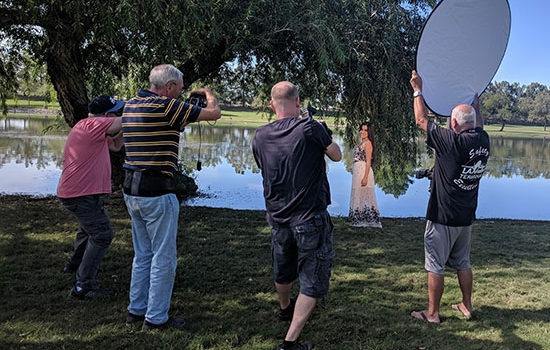 Improve your skills and start capturing all those precious memories in life!